California is pumping the brakes on Uber. The car service is being sued for misleading business practices by the district attorneys in San Francisco, Uber's home city, and Los Angeles. The suit, filed Tuesday, accuses the company of misrepresenting the extent to which it screens its drivers, and charging bogus fees. Uber's website promotes its background checks as the best in the business. But the company does not require drivers to submit fingerprint identification, which is a requirement for regular California taxi drivers. Instead, Uber drivers submit personal information on the company's website, and the lawsuit contends that criminals can slip by using another person's identity to register. 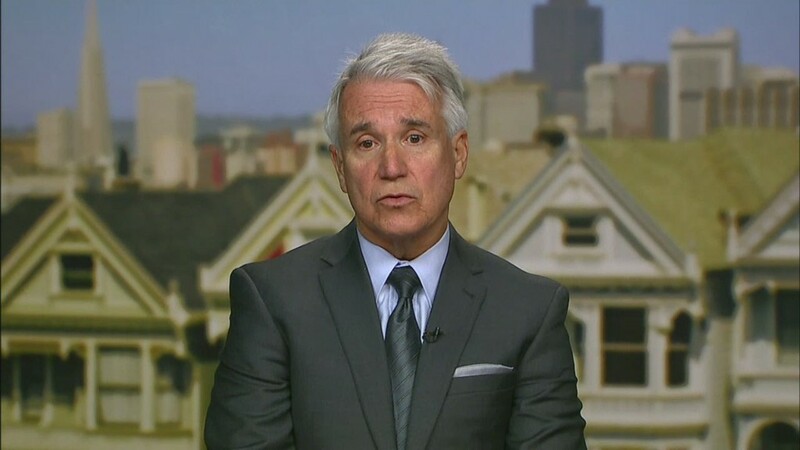 San Francisco District Attorney George Gascon and Los Angeles District Attorney Jackie Lacey list examples of Uber drivers who have criminal records. An Uber driver in San Francisco who passed Uber's screening struck killed a six-year-old girl last December. It was later reported by the San Francisco Business Times that the driver had a criminal history of reckless driving. The California prosecutors also charge that Uber, which is valued at $40 billion, charges customers "misleading" fees. The California prosecutors are demanding that Uber repay every customer who paid these fees. Additionally, the suit says the program Uber uses to calculate fares has not been approved by state regulators. An Uber spokesperson said the company has already met with the district attorneys and will continue discussions with them. "Californians and California lawmakers all agree -- Uber is an integral, safe, and established part of the transportation ecosystem in the Golden State," spokeswoman Eva Behrend said in a statement. "These [taxi] companies can be innovative in the way they deliver services without ignoring the laws that protect the public," the prosecutors said in a statement. Uber's competitor, Lyft, reached a settlement Tuesday with the same prosecutors in a nearly identical lawsuit. Lyft will pay at least $250,000 in fines and agreed to accurately advertise its background checks, according to the prosecutor's statement. 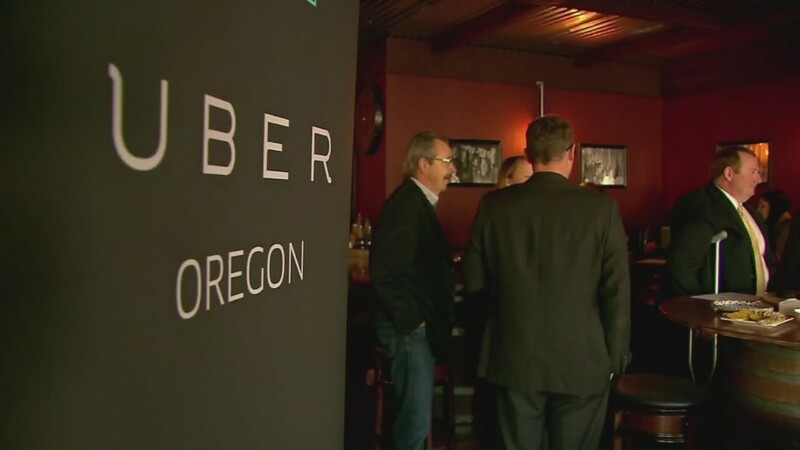 Uber is getting pushback from local officials worldwide. A judge in Spain temporarily blocked Uber in the country on Tuesday, a day after police in India's capital, New Delhi, banned the car service. Authorities in Portland, Ore., filed a lawsuit Monday demanding the service be suspended until the company complies with local laws.